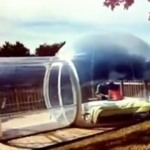 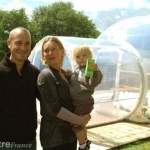 They talk about Bulle d’R on TF1. 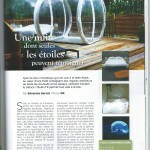 Glamping in Limousin, beautiful article about us in Pays du Limousin. 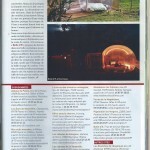 Newspaper Accent is in love with our glamping night.